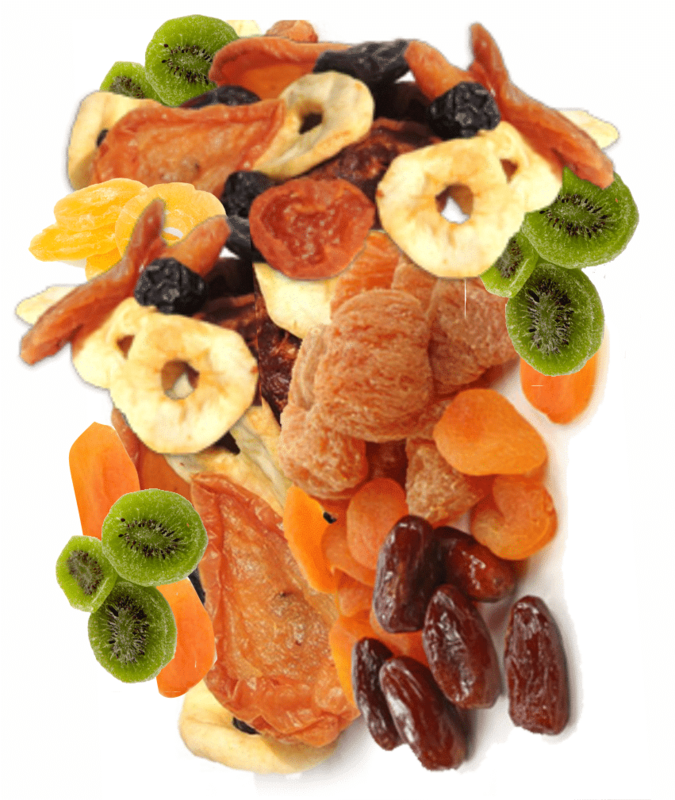 Delicious and highly flexible, dried fruits are an excellent nutrition booster. Dried Fruit for Africa’s high-quality selection of dried fruit has been sourced from Ceres, Tulbagh, Montagu and the Northern Cape. Nuts are high in protein, minerals and essential oils. Packed with flavour, nutrition and all-round goodness, they’re also easy to incorporate into any snack or meal. At Dried Fruit for Africa, we search endlessly for the absolute best nuts, peanuts and seeds. With over 15 years experience developing. sourcing and providing the best Spices from around the world, Dried Fruit for Africa are well established as a premium supplier in the spices and herb category. At Dried Fruit for Africa, we offer a wide range of bulk sweet selections ranging from premium chocolates and covered nuts to a colourful wide selection of old-time favourites such as Peanut Brittle and Star sweets. Like nuts, seeds are a vital part of our diet. Seeds are high in fiber, vitamin E and monounsaturated fats that can help keep our heart healthy and our body disease free. Healthy seeds are also great sources of protein, minerals, zinc and other life-enhancing nutrients. We use the top manufacturers to bring our customers the best quality baking supplies. Complement your baking skills and improve kitchen efficiency with our selection of high quality baking supplies at factory prices. Take your pick from our wide range of our finest locally sourced South African teas. Whether you want to enjoy a traditional Rooibos tea or use our wide range of medicinal teas, we have it all. Muesli typically has less sugar and calories than most breakfast cereals on supermarket shelves. It’s high in fibre and whole grains, which regulate the digestive system, are filling and can aid in weight control. Aloe ferox, The Lily of the Desert , has over 130 medicinally active compounds that have been harvested to bring natural health and wellness. Like most medicinal herbs, Aloe ferox has a host of other health benefits as well. Established in 1993 by the van Wijk family, Dried Fruit for Africa has grown into a well-established family run business. Dried Fruit for Africa’s wide variety of products are sold at factory prices and include dried fruit, nuts, dried herbs, local and imported spices, aloe ferox range as well as gluten & dairy-free products. Want to EARN AN EXTRA INCOME as a Reseller of Dried Fruit, Nuts, Seeds and Gift Hampers? Start your own business or supplement your income with only R950 in stock at wholesale prices!